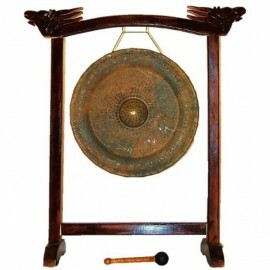 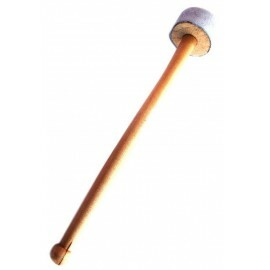 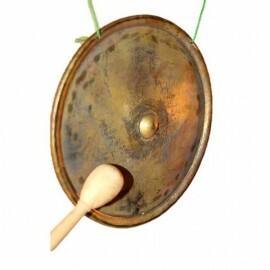 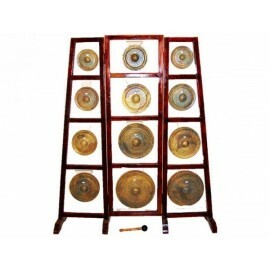 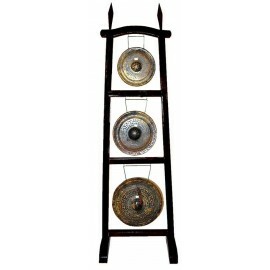 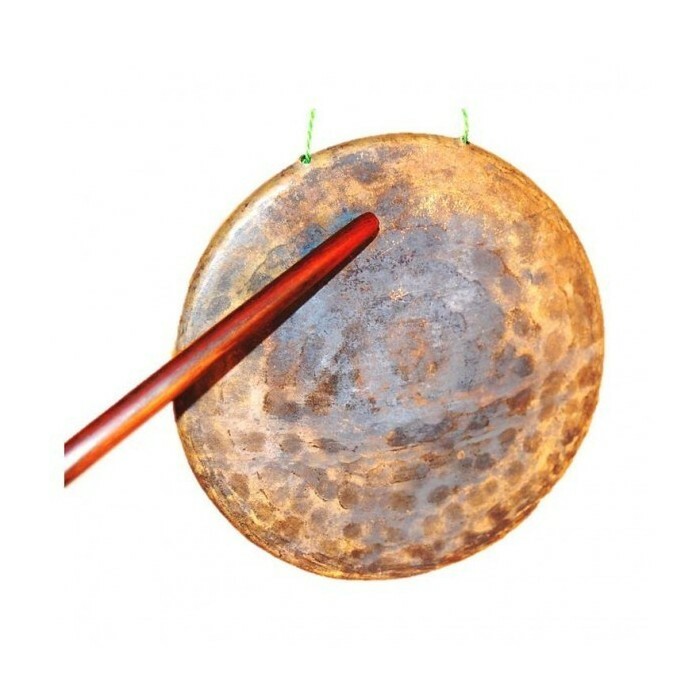 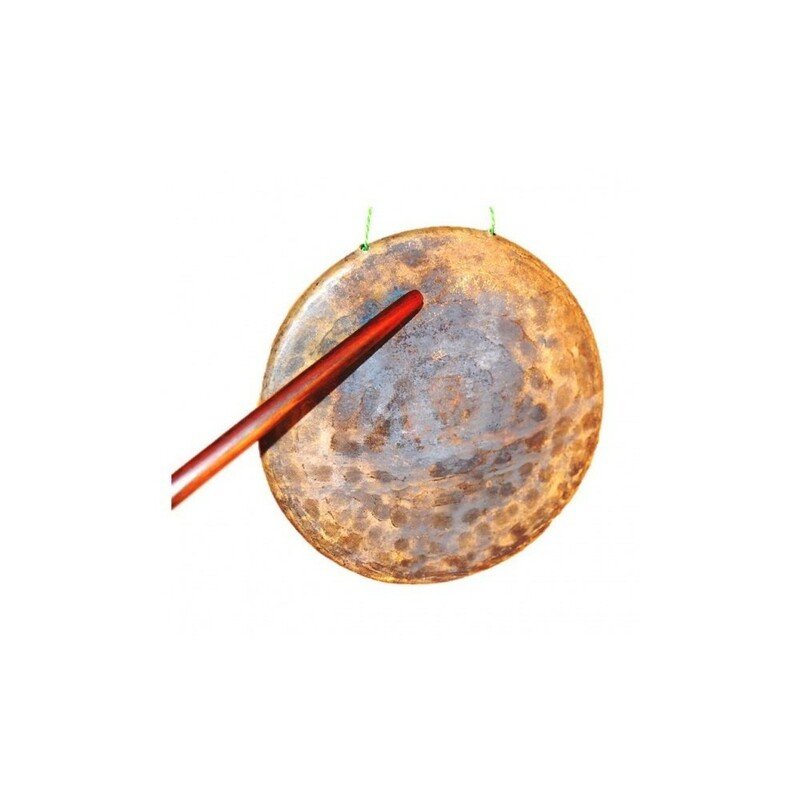 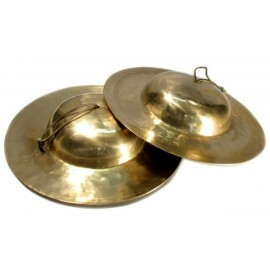 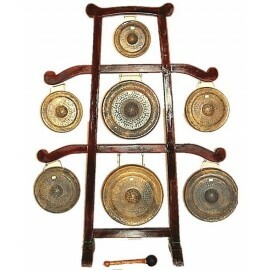 The Thanh La gong is very common throughout Vietnam. 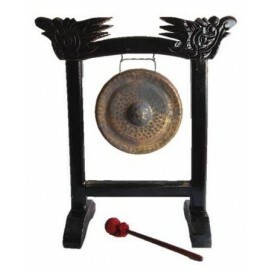 It is used in Confucian ceremonies and in traditional theatre. 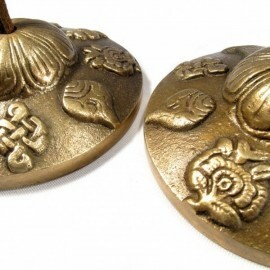 Made in bronze.